Skywatcher Latest Innovative Mount. The 180mm Maksutov Cassegrain Is Known As "Planet Killer" Due To It&apos;s Design - Small 6% Central Obstruction And Schott Optical Glass. 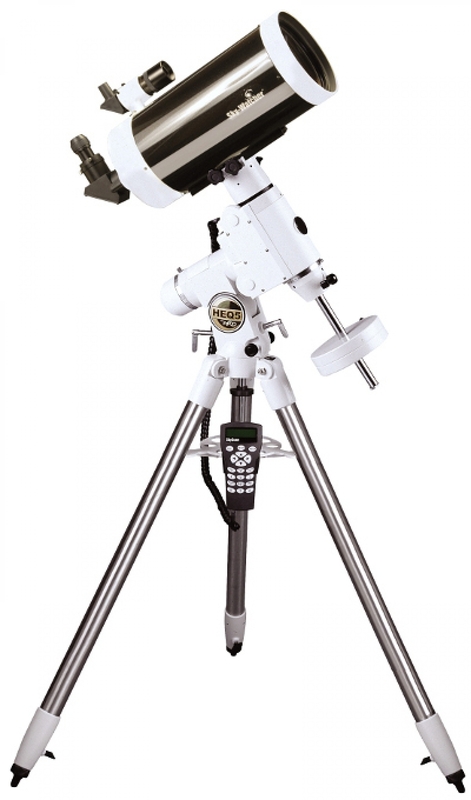 Perform As Good As APO Refractor Telescope, But At Fraction Of Price. The Maksutov Cassegrain Provides Well Corrected Flat Field Of View - Minimum Spherical Aberation And Coma Free. The Small Central Obstruction Boost Among The Highest Contrast In All Cassegrain Designed Telescope.